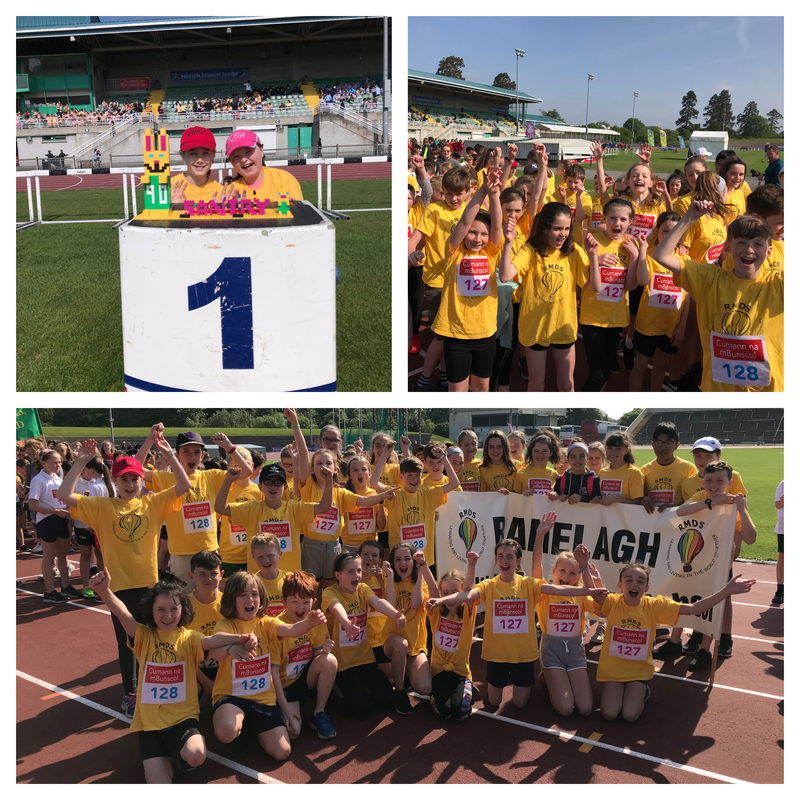 Huge congratulations to all the children who took part in Santry yesterday representing RMDS. They were a credit to themselves, the school and their families! The U11 relay team took an impressive third place, while Theodora and Muireann (R4) won 1st Place in the Santry Art competition for their lego replica of Santry Stadium. The sense of comradery and teamwork with all the children was to be admired. Thank you to Mr. Fairbrother who was their coach throughout, and to Mr. Perera and Ms. Desmond for guiding them on the day. The school will be closed tomorrow Friday, 25th May as the school will be used as a polling station for the upcoming Referendum. The school will be closed next Friday, 1st June and Monday, 4th June for the June bank holiday weekend. And a reminder for this last term regarding punctuality…..
Everyone is expected to be on time for school - that means being at the gate by 8.30am. Children who arrive in class after 8.40am will be marked late. One of the areas of responsibility of the RMDS Executive or Patron is to preserve the school's Ethos. The Ethos of RMDS is defined in the statement "Every person is entitled to equal respect regardless of age, gender, nationality, religious beliefs, social and cultural background or economic status". 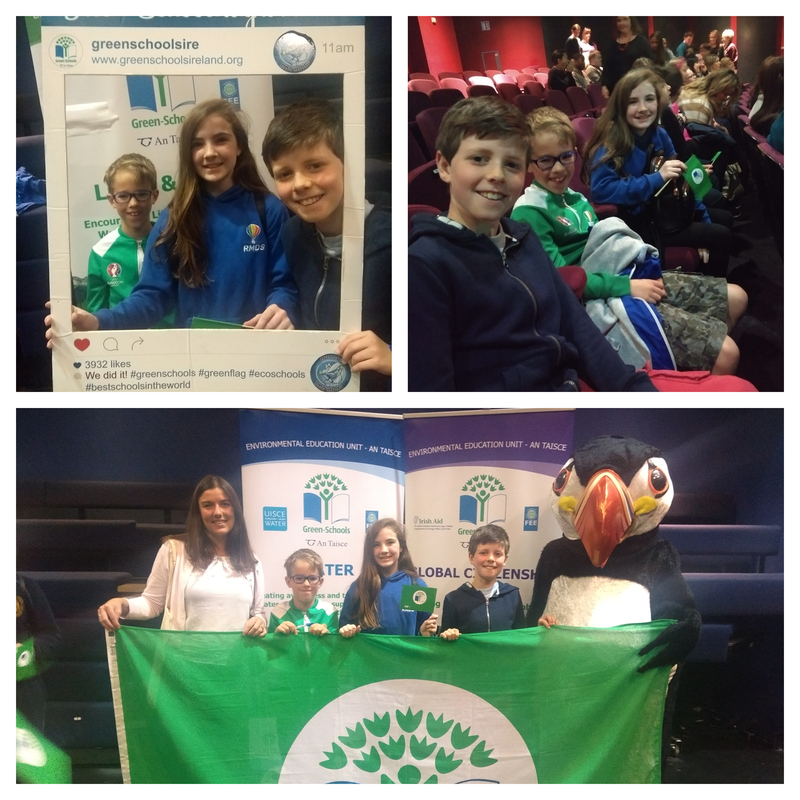 It is expressed, within the school, by how we interact and is guided by the four core principles which RMDS shares with other Educate Together schools; equality based, child centred, co-educational and democratically run. It is a number of years since an Ethos Review was last carried out in RMDS. The Executive has decided that it is time to review the extent to which the ethos is 'lived' within the school. It is intended to conduct this review over the 2018/19 academic year. This will be facilitated by an external expert in the area. The views of all members of the school community will be considered as part of this process. The first step is the establishment of an Ethos Review Committee from within the school community. It is hoped to have this in place prior to the breakup for the summer holidays. 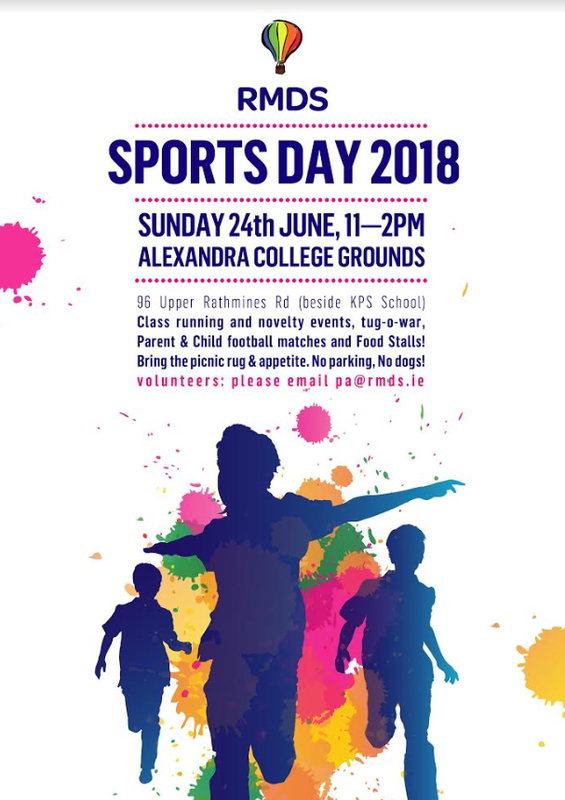 Ideally the Committee would include parents from a number of the classes, so if you are interested in joining this Committee, please contact Mairead Flanagan (mairflanagan@gmail.com) by June 2nd. We anticipate that the Committee will need to meet about 9 times over the academic year, with an initial meeting to be held before the end of June. Irish language organization, Gaelchultúr, are giving RMDS a group rate on their online Irish programmes. You can sign up for 3 months/6 months/12 months and access the learning on your phone/tablet/PC. To support the online learning, there will be classroom-based sessions in RMDS once a month from September.